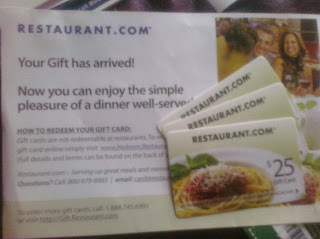 Snail Mail Goodies: Restaurant.com gift cards, The Company Store, JC Penney coupon & more! Look at all the goodies I got in my mailbox today! 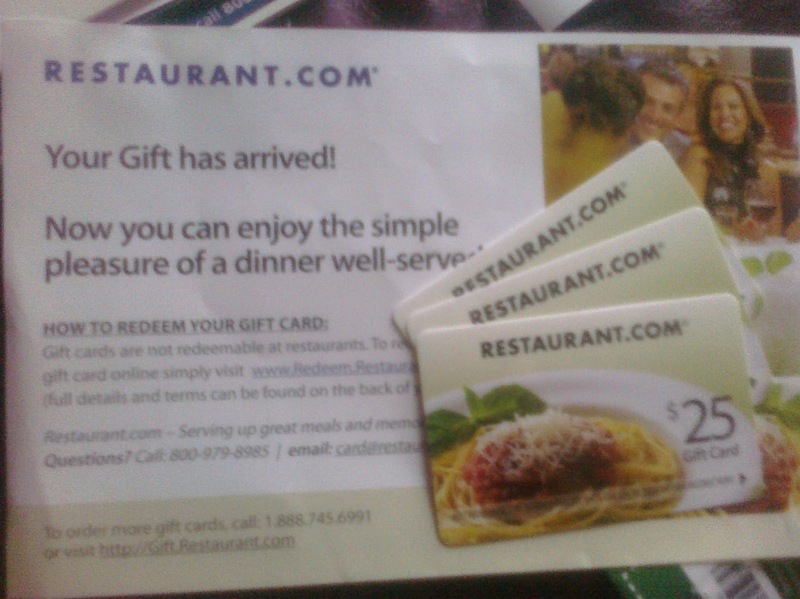 I got my Restaurant.com gift card order. These will be so nice to throw in holiday cards for people! (You can still get 70% off right now by using code GIFT. And it looks like you can still get 35% cash back at Shop At Home (make sure to click on the Cyber Monday banner!)!!! I also got my RecycleBank reward coupon (I went with the Coke coupon)! 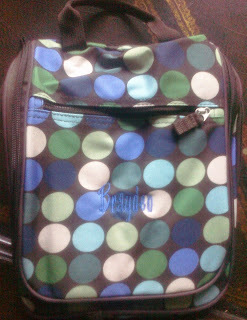 I got the toiletry bag order from The Company Store too! The bags turned out so cute! 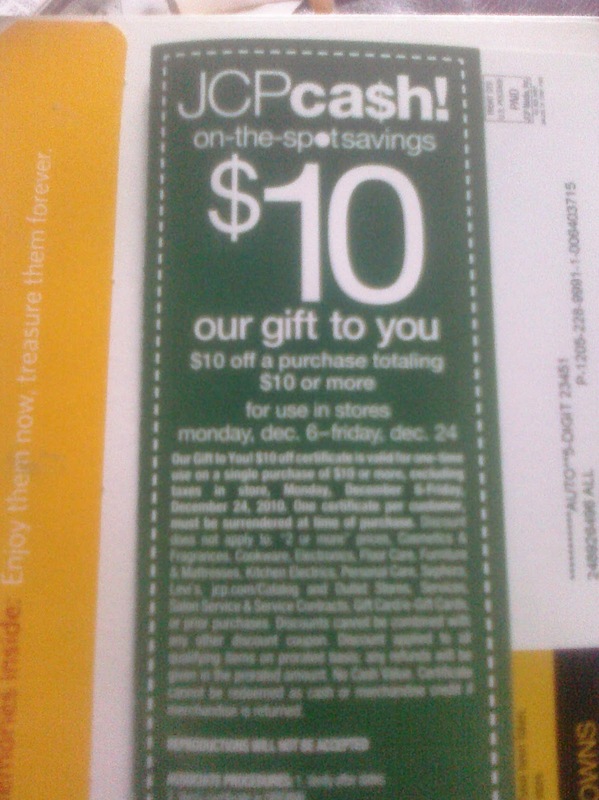 I got this $10 off $10 or more coupon at JC Penney too! I'll be sure to let you know what I get this this HOT coupon! 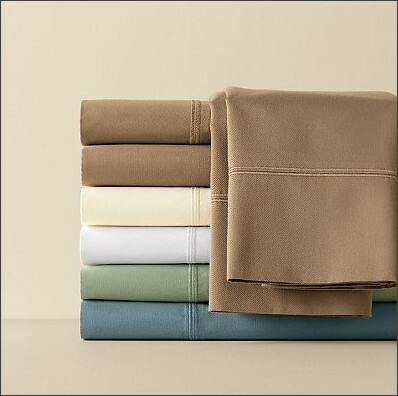 You can sign up here and here for some JC Penney coupons & savings. Did you get anything awesome in your mailbox? Let us know! Go here to the Wal-Mart site to request your FREE sample packets of Emergen-C! 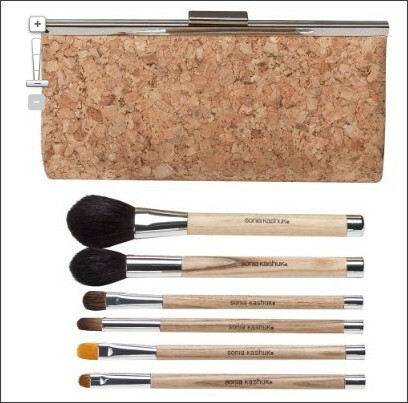 Target: Sonia Kashuk 6 pc Brush Set only $9.99 + FREE SHIPPING! Target's daily deal is for a Sonia Kashuk 6 piece brush set for only $9.99 with FREE SHIPPING! This is normally $19.99. Don't forget to go through Shop At Home for 5% cash back! 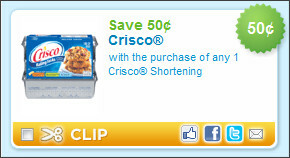 COUPON: $.55 off EGGS (any 2 one-dozen cartons)!!! 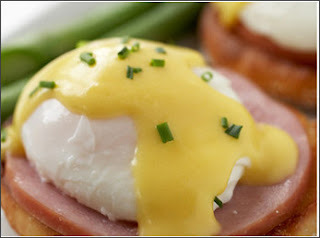 The $.55 off any 2 one-dozen EGGS coupon is here! This is good on any brand! With holiday baking & entertaining, you're probably gonna need this one! mmmm.....eggs benedict sounds yummy, doesn't it? 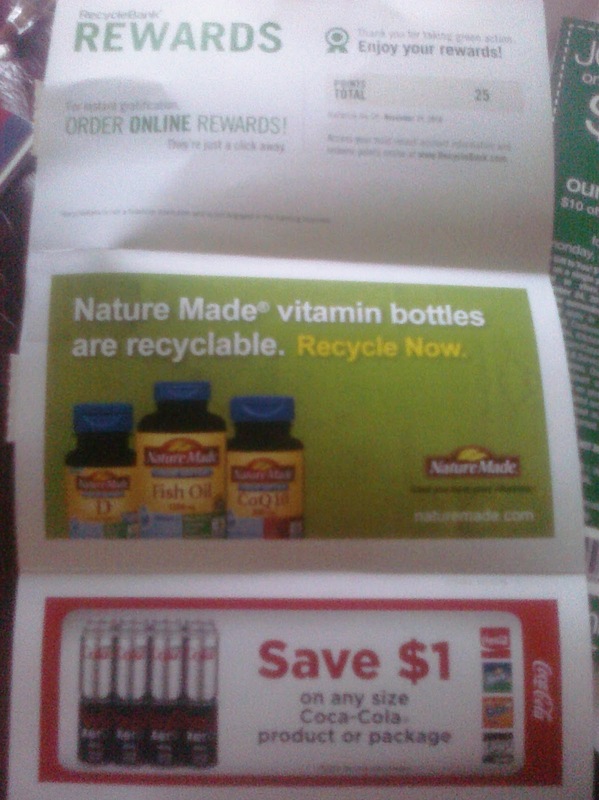 To find the coupon, I left my zip code blank. You can look under "Brands" for "American Egg Board". 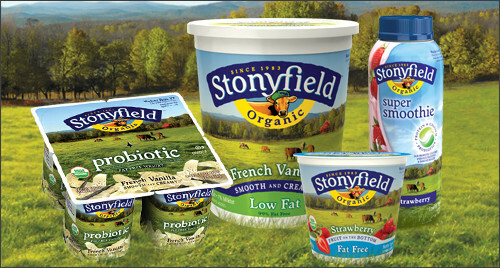 Make your way over here to get a coupon for $1.00 off Philadelphia Cream Cheese. 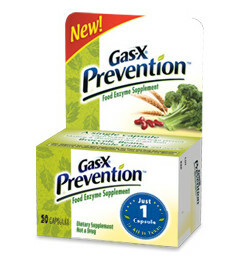 You'll also see one for $1.00 off Nabisco Premium Crackers (Saltines). Hurry & print if you want these . . . they'll probably be gone in no time! 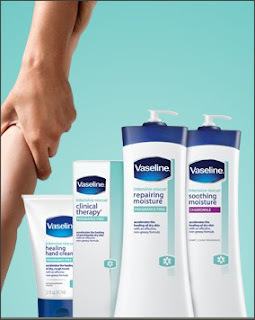 Grab a FREE sample of Vaseline Intensive Rescue Lotion from Wal-Mart. I need this for my poor dry hands during this time of year! 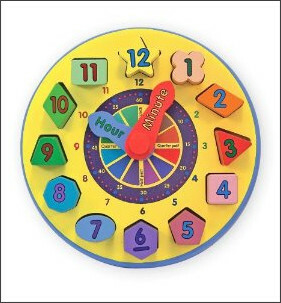 Amazon has an amazing deal on Melissa and Doug Toys . . . 50% off! These prices are so low I just wanna grab them all! Go here to check them out! 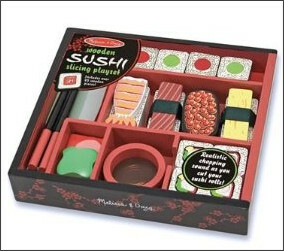 How can I resist a Melissa & Doug Wooden Sushi set for only 10 bucks?! 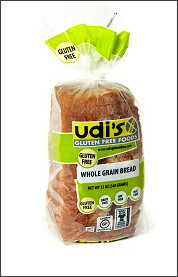 Here is a rare coupon for $1.00 off any Udi's Gluten Free Product! I found it under zip 29229. Looks like you can find these products at Publix!
. 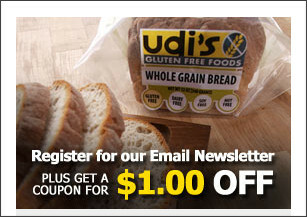 . . and looks like you can grab another coupon by signing up for the Udi's newletter here! 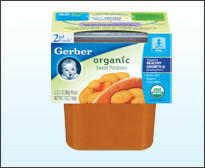 I rarely see coupons for Gerber baby food, so I'm pretty stoked about these . 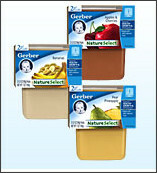 . . you should see about 4 Gerber coupons here. Look under "Food" category! Dairy Queen: Blizzard Fan Club! Are you a member yet?! I just received yet another Buy One Blizzard Get One FREE coupon in my inbox . . . which got me thinking . . . are you a member of the Dairy Queen Blizzard Fan Club? If not, join here and you'll be on your way to getting all sorts of Buy One Get One FREE Blizzard coupons! 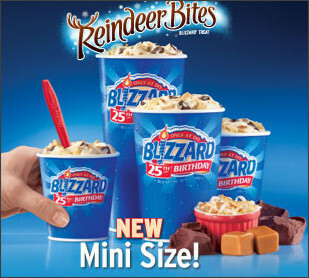 BTW, have you seen the cute little Mini Blizzards?! Love it! 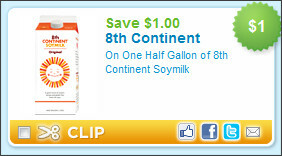 Have a look at all the great coupons that are out today! and even some for holiday baking! which coupons are you excited about? Nacho Mamas Tees is another awesome tshirt company that also happens to be owned by the same people over at Crazy Dog Tshirts (remember my last giveaway?). They have a plethora of super funny tees. The color is awesome and really makes the image pop! My husband loves it (and so do I) . . . I'm just a bit worried because he said he was going to wear it with his captain's hat he got on a cruise (I know he has to be joking, right?!) I think it's fun to wear these funny shirts with an inside joke . . . because chances are that if another person "gets it", then they are your type of person. It's definitely a good conversation starter! Right now they have a great promo going on. 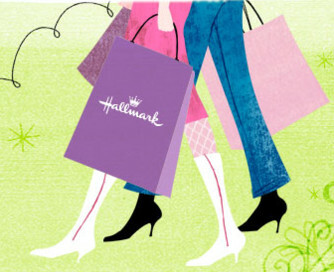 When you spend $100, you get $25 off! And for those of us that like to save a bit of cheddar (but still like the finer things in life), check out the Daily Deal section where you'll find a t-shirt for only $6.99! 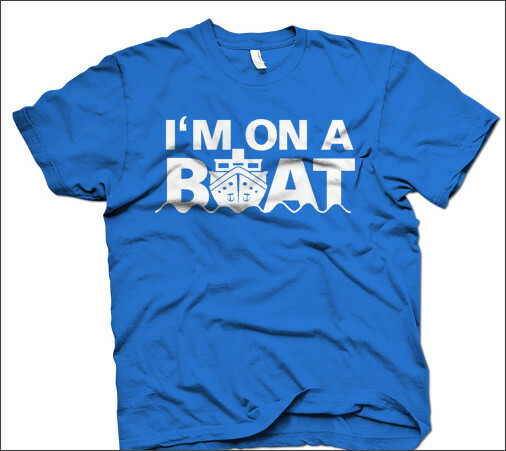 And the "Cheap t-shirts" section also has discounts on some great t's! Ok, onto the really fun stuff . . . I'm excited to announce that one lucky winner will be the proud owner of either a Nacho Mama Tees mystery t-shirt or a $15 gift card to use at NachoMamaTees.com! One lucky winner gets to choose either a FREE Mystery T-shirt (that is chosen by Nacho Mama Tees) OR a FREE $15 gift card for your choice of t-shirt!!! 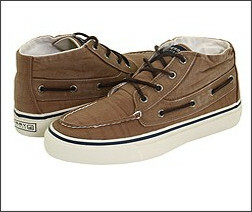 The Fine Details: This giveaway will close on December 8,2010. This is not a paid post. I was given a t-shirt from NachoMamaTees to review through SheBlogs. NachoMamaTees is also giving a t-shirt or gift card (winner's choice) away to one of my lucky readers! All of the opinions stated above are my own. The winner cannot have won or been given a shirt for promotional purposes in the last 90 days. The winner must have a US mailing address. The winner will be chosen by random and contacted by email. If no response within 48 hours, then another winner will be chosen. 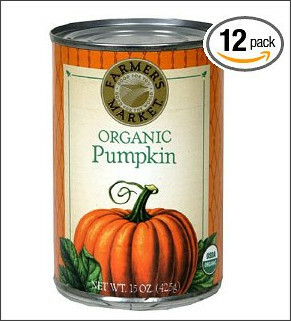 Amazon.com: Organic Canned Pumpkin Only $1.11 a can!!! Amazon.com has the deals pouring in today, huh?! for only $13.26! That makes each can only $1.11 This organic goodness is normally over $43 dollars! 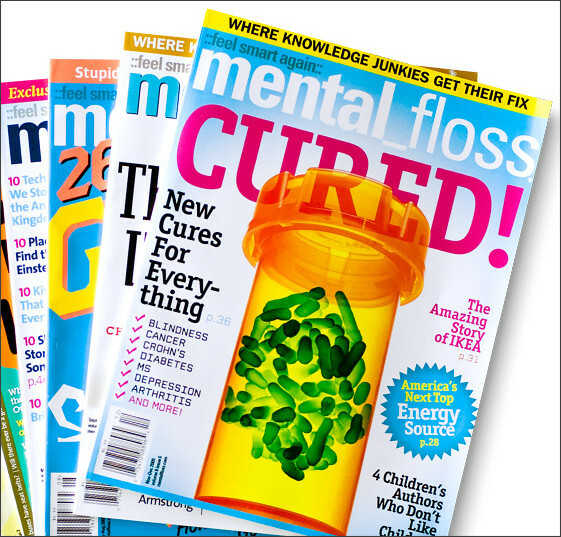 Sign up for Subscribe & Save (cancel later) and get FREE SHIPPING with Prime! I heart all things pumpkin. One of my all time favorite recipes is so simple it's not even funny . 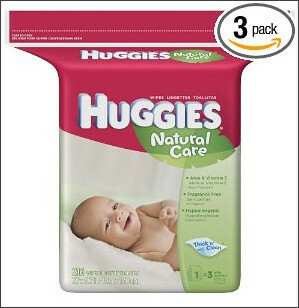 . .
Huggies Natural Care Fragrance Free Baby Wipes! They are on sale for only $10.15 for 648 wipes!!! That makes each wipe only $ .015 each! They are on sale for $14.50 (reg. $21.19). 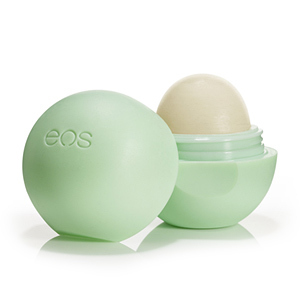 This lip balm is awesome! You can get one for FREE after ECBs! 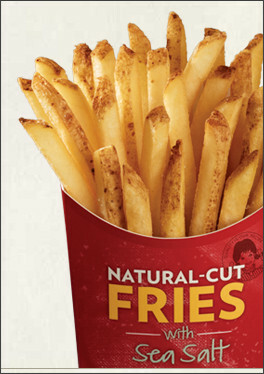 Pay $2.99 and get $2.99 back in ECBs! I personally love the mint one! 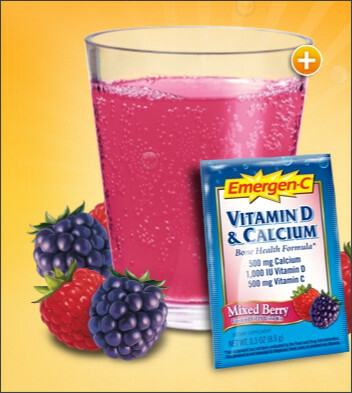 I can't wait to scoop this up at CVS!